The Estates at Medley at Southshore Bay are designed especially for Active Adults who want the best life has to offer. Medley at Southshore Bay offers its homeowners rich amenities including a crystal-clear lagoon, a dog park, private clubhouse, pickleball and bocce ball courts, and a tiki bar. 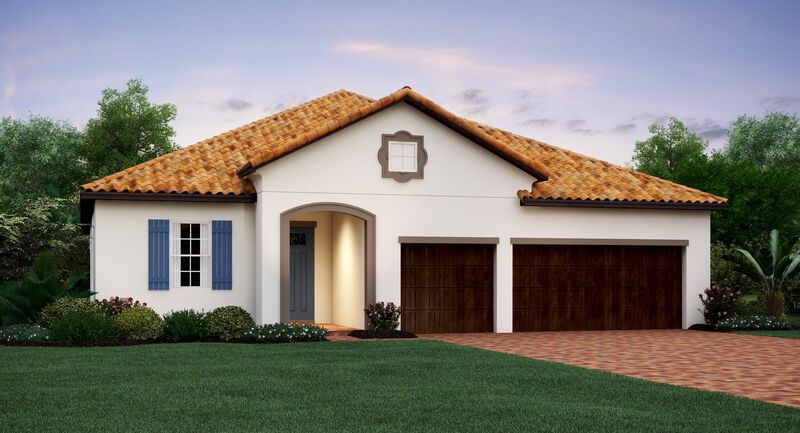 The Estates range from 2,216 to 2,775 square feet and the garages accommodate up to 3 cars. The interiors boast incredible features including granite countertops, double ovens, stainless steel appliances and much more.